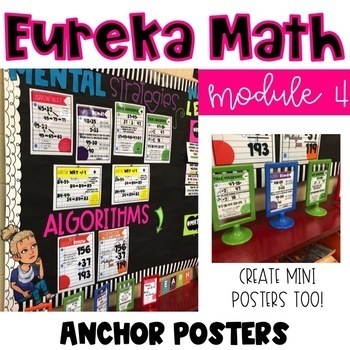 I needed a way to help myself remember the different strategies for Eureka Math, and wanted something colorful and cute for my classroom.... and this was born. 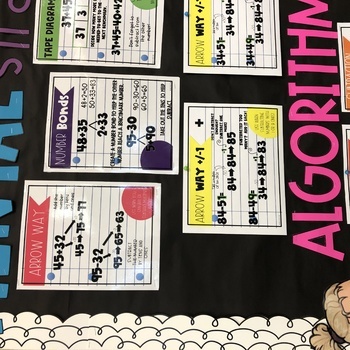 Right now, it has 8 different strategies, but 10 posters for Eureka Math/Engage NY, grade 2, Module 4. I will add more as I see fit as I go along. 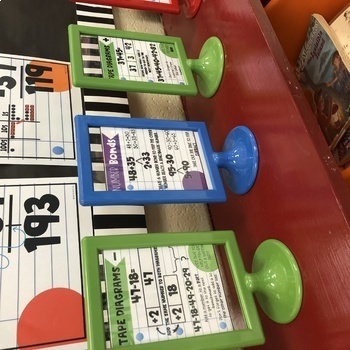 (I'm creating these as I teach) . I have also printed these out in my classroom at a small size to make mini posters that students can take to their desks for help if needed! 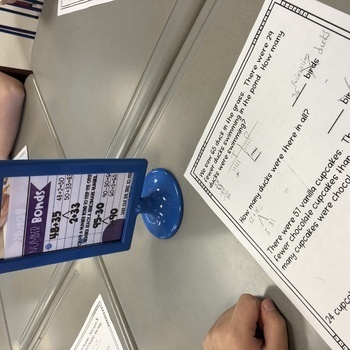 There is a quick info sheet on how to do that in your classroom!